According to recent global quarterly market monitoring report from IDC, Huawei is now ranked second in the global smartphone market. 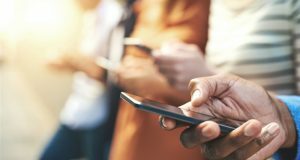 Preliminary data from the International Data Corporation (IDC) Worldwide Quarterly Mobile Phone Tracker revealed that smartphone vendors shipped a total of 342.0 million units during the second quarter of 2018 (2Q18), resulting in a 1.8% decline when compared to the 348.2 million units shipped in the second quarter of 2017. Huawei surpassed Apple for the first time to move into the second position based on global market share. 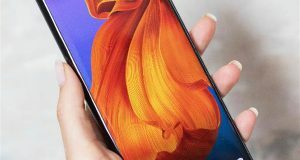 It continues to lead the China smartphone market with a record-high market share of 27.0% in 2Q18. In the first half of this quarter, Huawei’s P20/P20 Pro series found strong demand in the $600-$800 price segment, helping Huawei build a high profile in the market. In the second half, with the release of its “GPU Turbo” technology, Huawei continued to earn a good reputation. 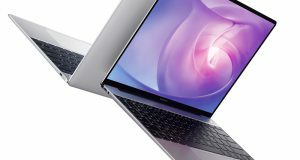 618 promotions led to strong sales for Honor models in the online channels as the Honor brand continues to be a key driver of growth for the Chinese tech giant. Huawei shipped more than 54 million smartphones in Q2 this year, taking 15.8% of the total market share. “We are a company with high obsession with R&D. We don’t innovate in exotic inventions, but revolve around practical user needs, great emphasis on software and hardware synergy and creating value for consumers. In the process, we have built multiple channels to listen to the voice of our users, in order to improve and bring innovation to create better experiences. 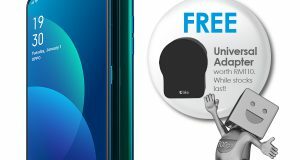 This strategy has gained us traction and we rise from being a local to a global company and is now ranked 2nd place in the global smartphone market. 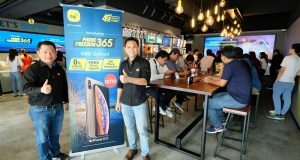 The result also proves that more and more consumers choose and trust us,” said Bill Liu, Country Director of Huawei Malaysia in a media statement. “Malaysia is a top-tier important market for Huawei, and we will keep investing in our pursuit to be a global tech giant with our multi-channel strategy,” added Liu. 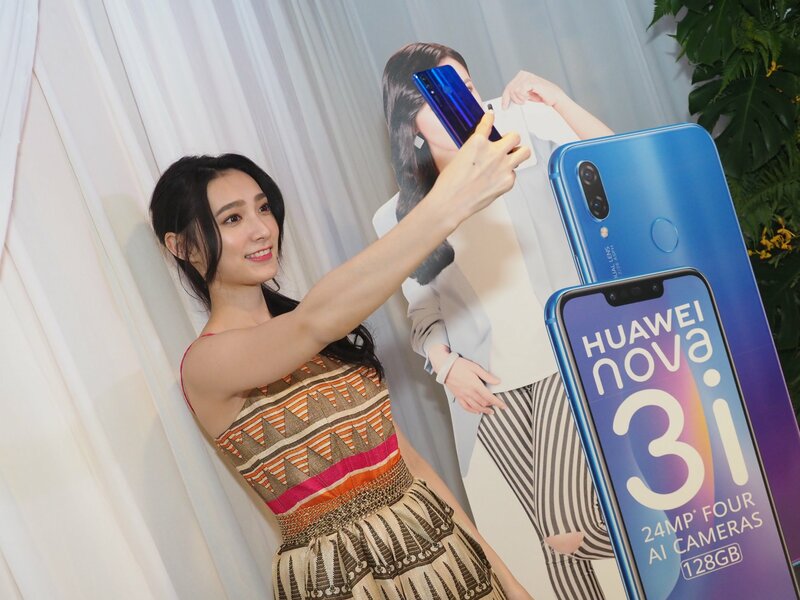 Huawei said the recent launch of Nova 3i saw the new smartphone sold more than 6,000 units on its first day of sales.